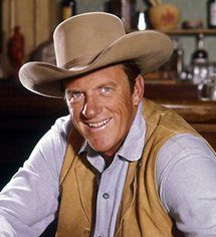 James Arness, who died on June 3 aged 88, played Matt Dillon, the square-jawed, heroic marshal of Dodge City in Gunsmoke, which became one of America’s most durable television series. 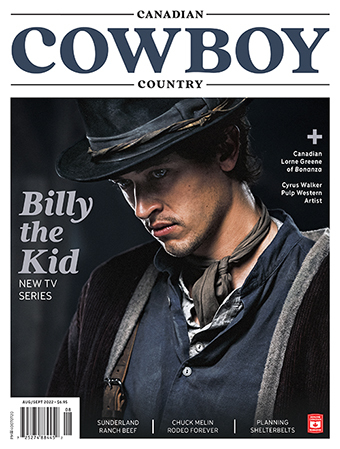 A strong supporting cast included Milburn Stone as Doc, Amanda Blake as the saloon keeper and Dennis Weaver as Dillon’s gullible deputy Chester Goode. From 1962 to 1965 a youthful Burt Reynolds was recruited to play Quint, the lusty, honest Dodge City blacksmith.